According to an exclusive report by DigiTimes, Taiwanese IC designer MediaTek is expected to win orders for baseband modem chipsets from Apple for 2018, as the company continues to seek new chip suppliers for next year after transferring 50% of its orders to Intel from Qualcomm with which the iPhone maker is currently involved in a patent lawsuit. Citing industry sources familiar with the matter, the publication claims that MediaTek meets the three principles long followed by Apple in determining providers of chip solutions for its various product lines i.e. leading technological competitiveness, comprehensive product blueprints, and reliable logistic support. 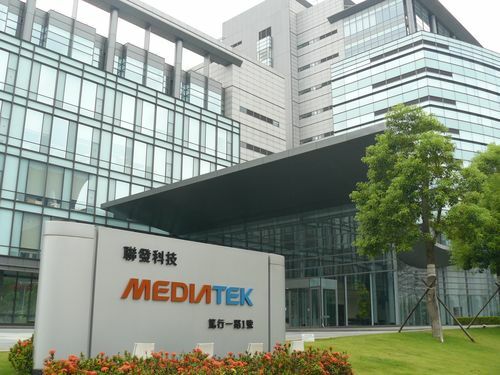 It is however being said that winning the modem chip orders would only bring short-term benefits to MediaTek because “it is difficult for the company to become a regular player in the supply chains for Apple’s well-established product lines”. But since MediaTek also leads in both the market share and technology advancements in supplying chip solutions for other segments like smart speakers, wireless charging devices and wireless connection systems, it could well be in a good position to become a long term Apple supplier.